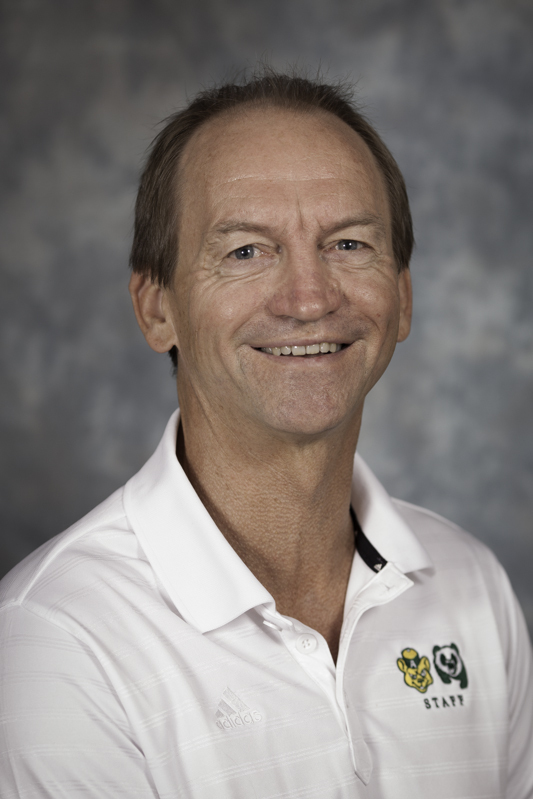 Began working in Athletics at the U of A in 1990. Left Athletics for 10 years to teach sport management and complete a PhD in sport management. Have been heavily involved in the development of the undergraduate and graduate coaching programs at the U of A. Sport management and coaching within the amateur sport environment with an emphasis on the educational sector. Issues are examined through agency theory and collaboration.